We’re kicking off our 10th birthday with an amazing giveaway (and so much more — catch it all right here! ), thanks to our friends at Brooks Running. 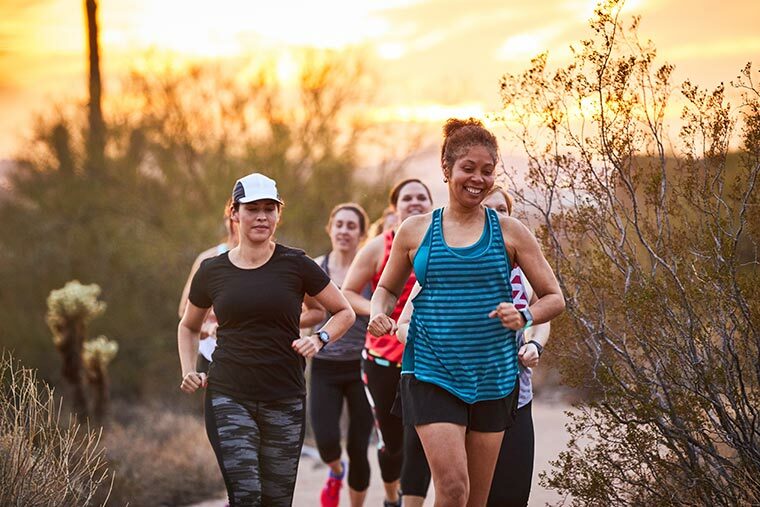 Our love of all things Brooks Running is no secret. We dig the brand so much that we’ve been Brooks ambassadors and an affiliate for years. I mean, even if you didn’t know before, this is a dead giveaway. Do we ever have one for you! In honor of our tenth (yes, tenth!) 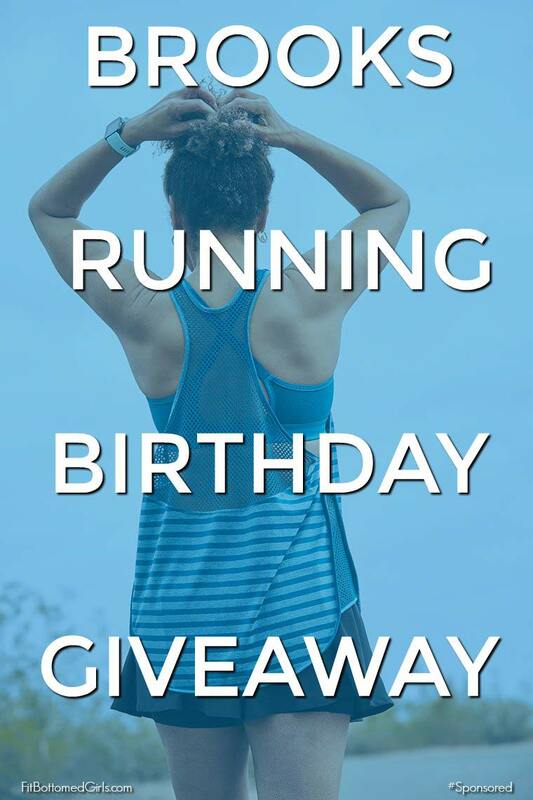 birthday, Brooks Running is hooking us UP with a full outfit to give away to a lucky reader. And just what does a full outfit entail, you wonder? We’re so glad you asked! It includes one top, one bottom, one sports bra, and one pair of shoes from the Brooks Running spring catalog. Yep — your choice of all of those from anything in the spring catalog. How cool is that? You could go with either of these — plus a top! Prefer to stick to shorts? Do you like a something with a sleeve? Go for it. Seriously, anything you see from the spring collection (and you can find it all here) is up for grabs for one lucky winner. And let’s be real — even just a pair of shoes would be killer, so this? This is next level, oh-my-gosh awesomesauce.